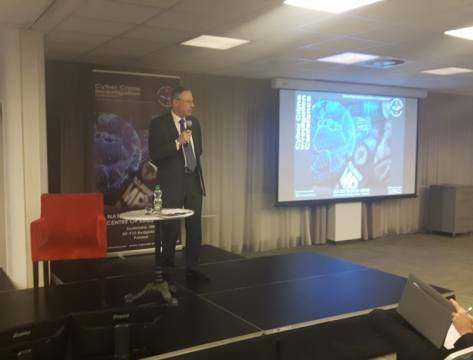 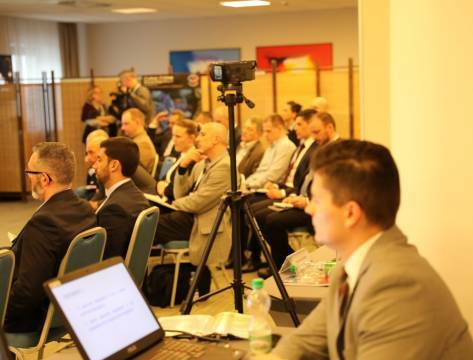 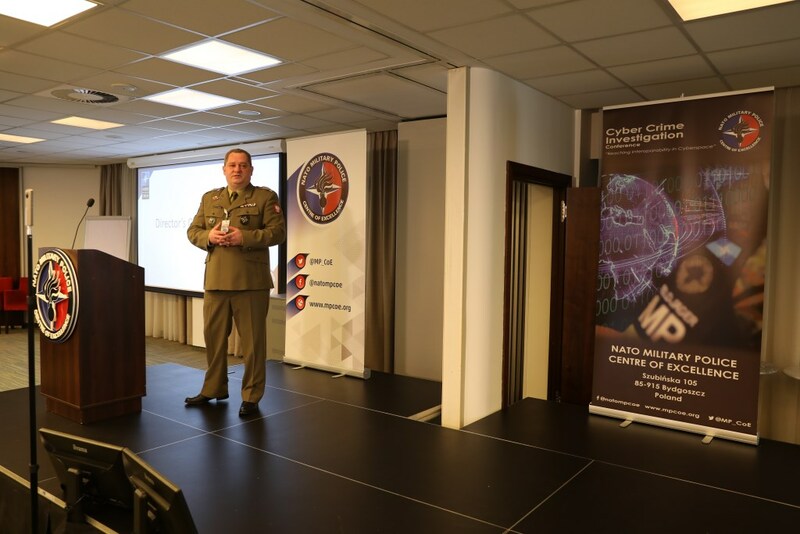 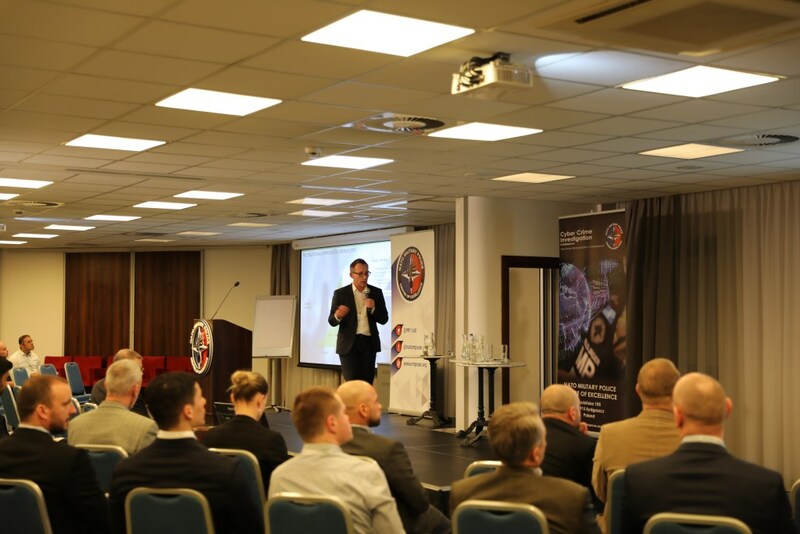 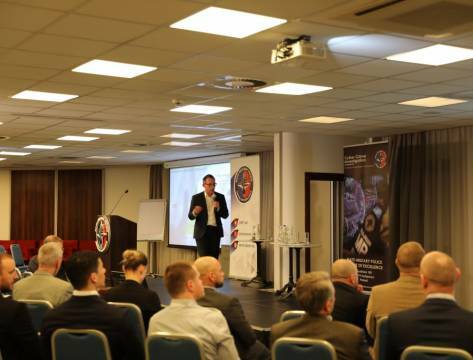 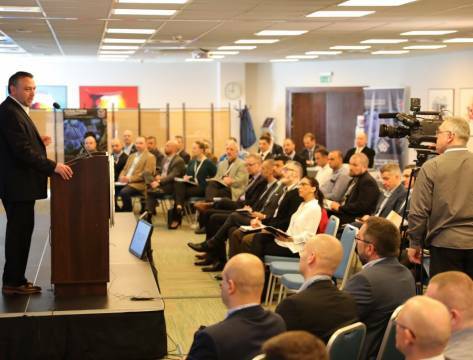 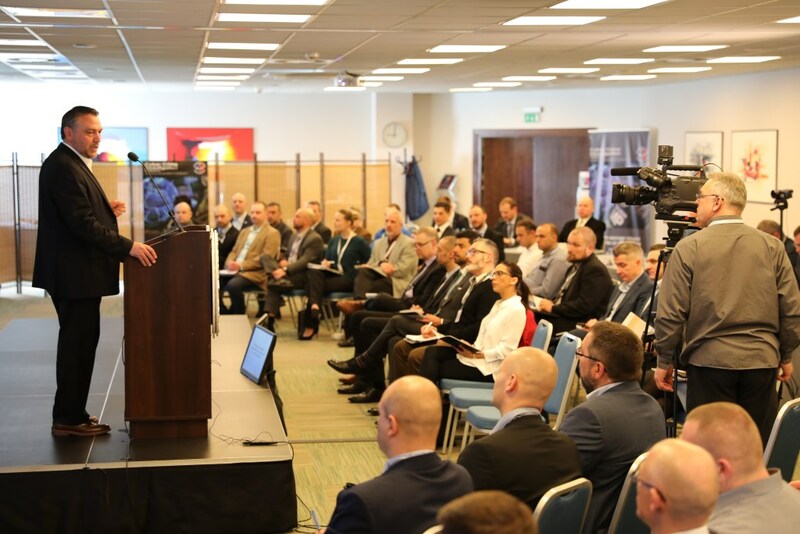 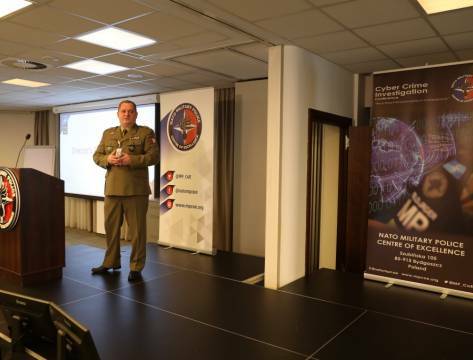 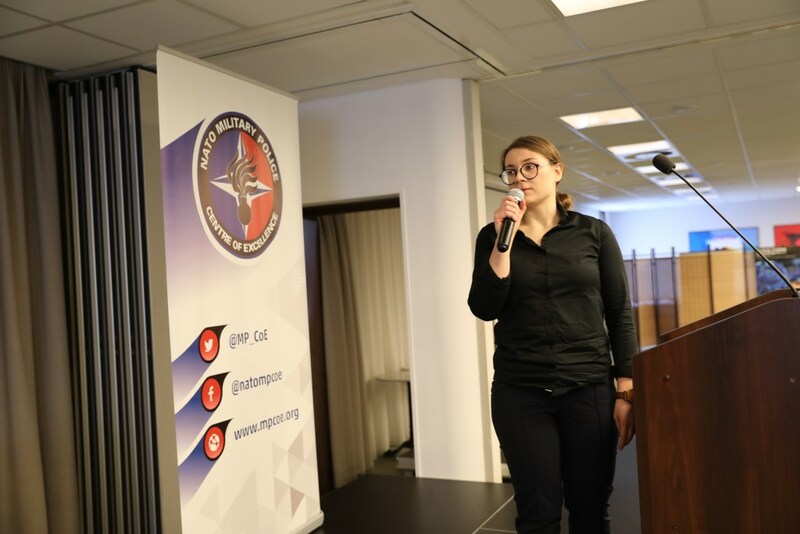 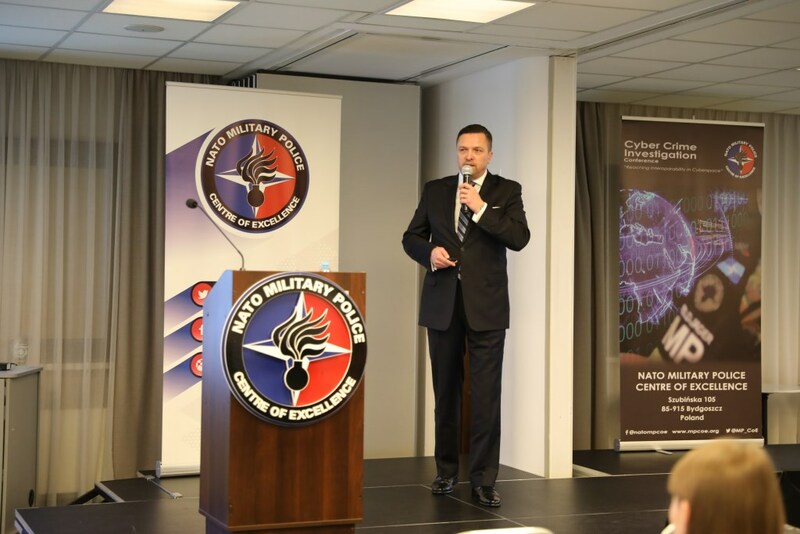 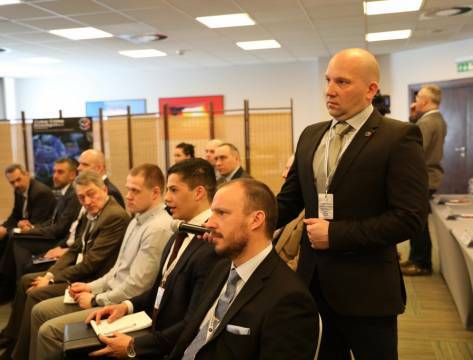 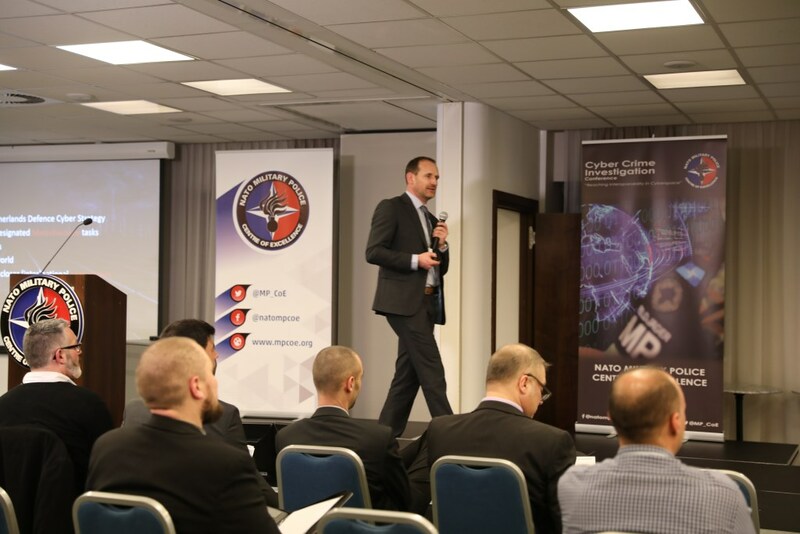 Cyber Crime Investigation Conference (CCIC) was held on 20-22 March 2018, in Bydgoszcz. 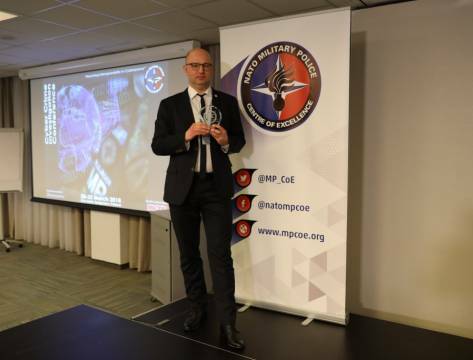 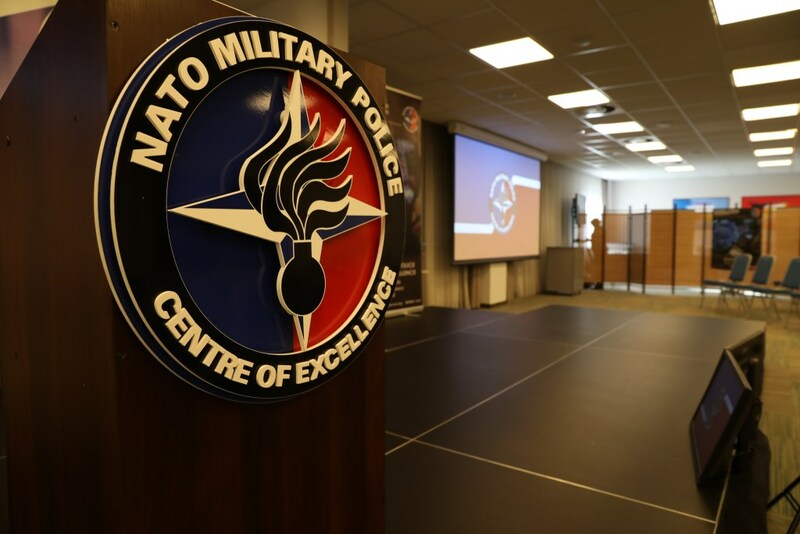 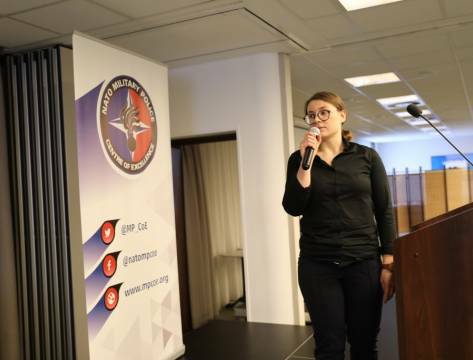 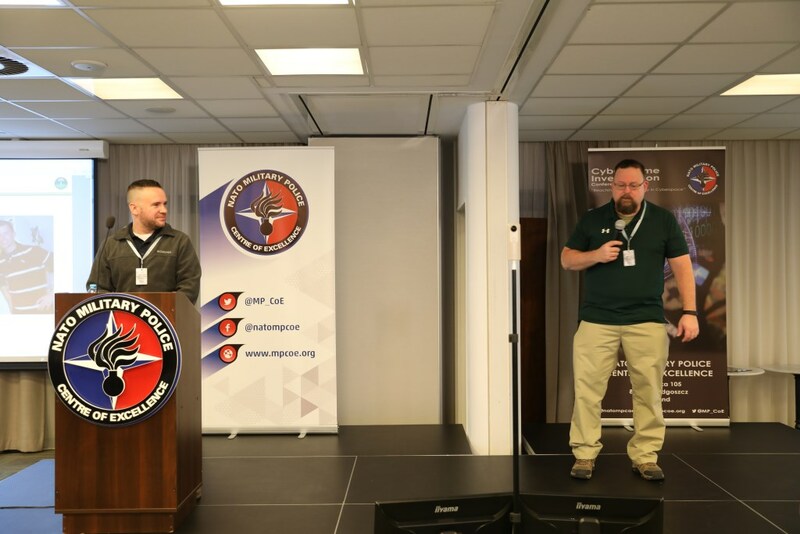 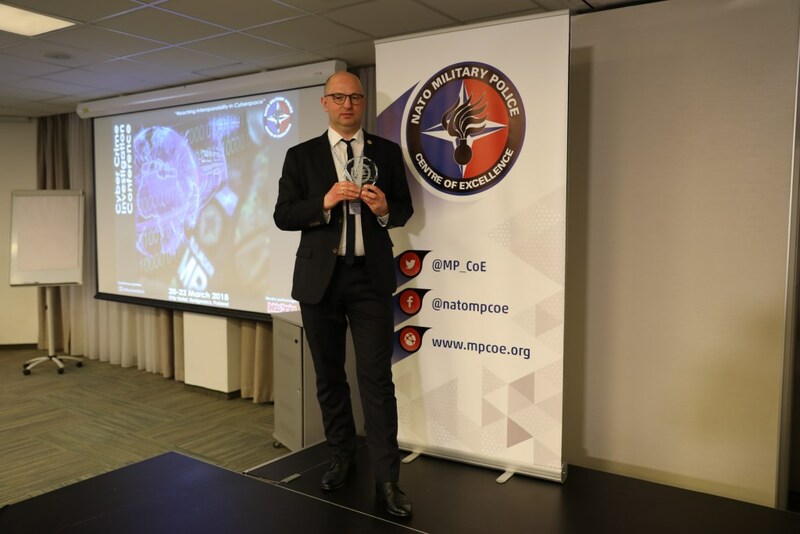 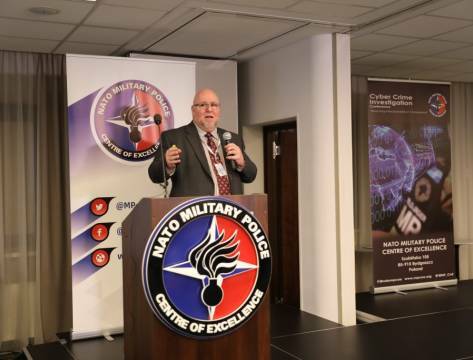 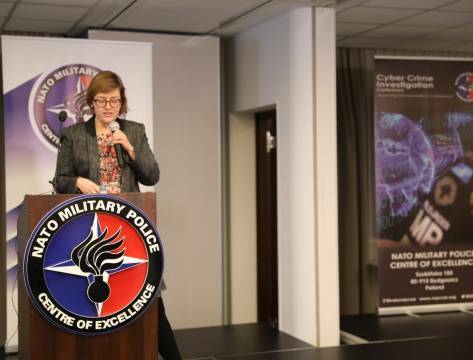 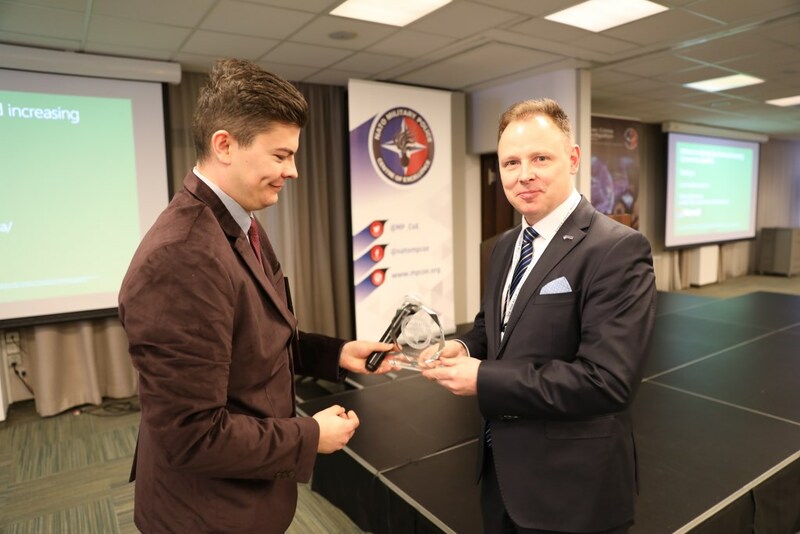 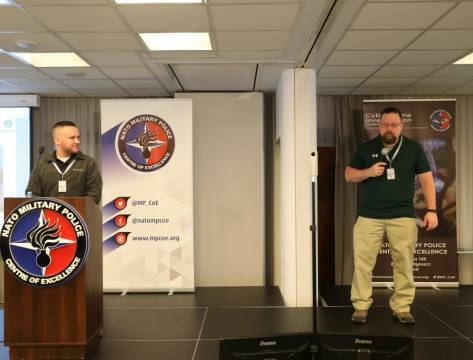 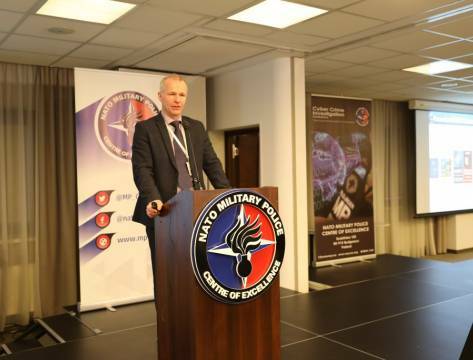 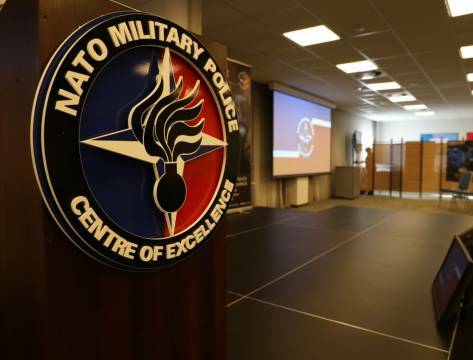 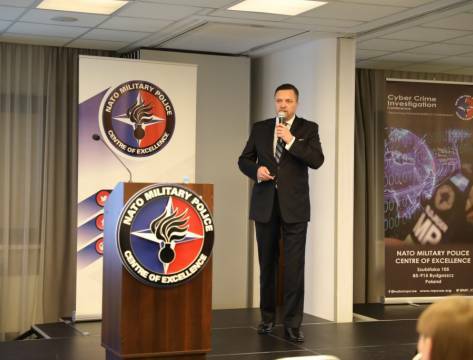 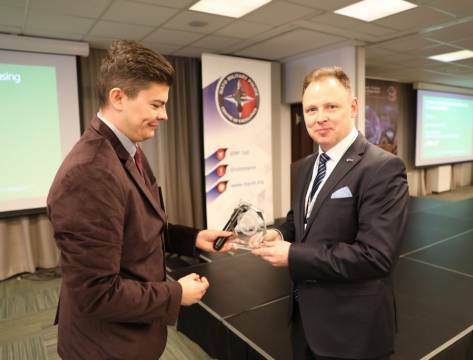 The conference gathered a number of experts in the field of cyberspace, namely technical experts, law enforcement officials, prosecutors, lawyers, intelligence officers and security experts from 19 NATO countries. 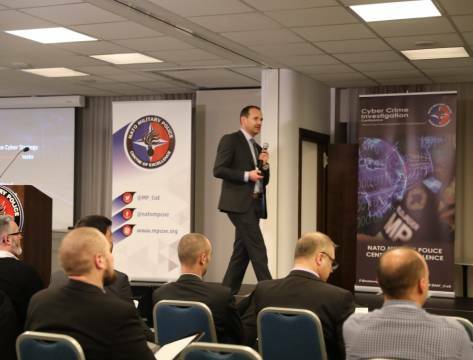 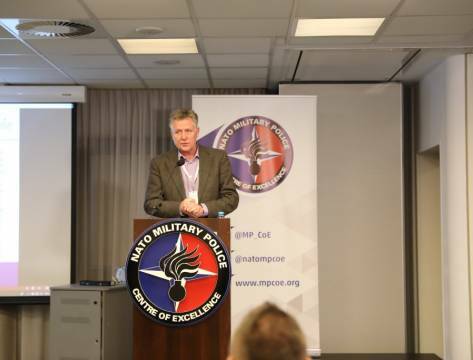 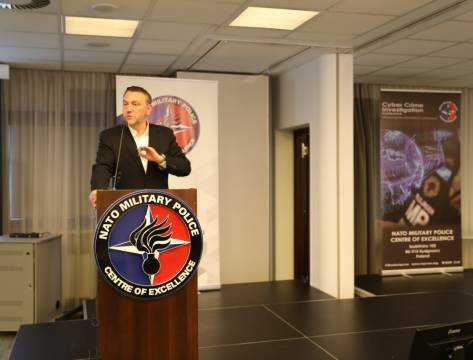 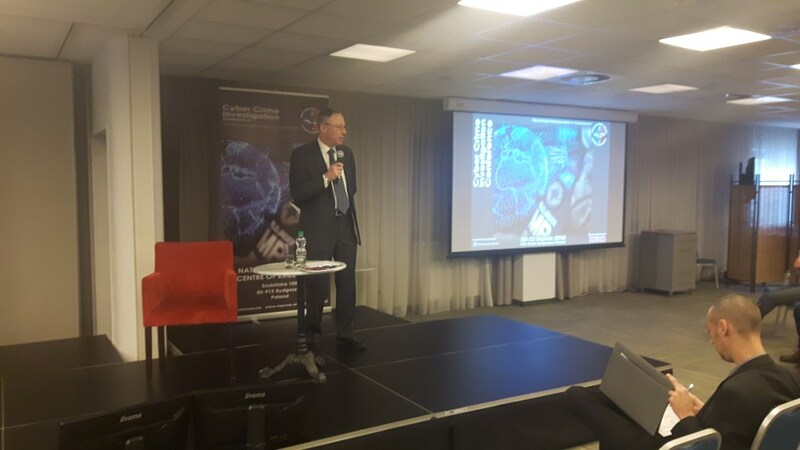 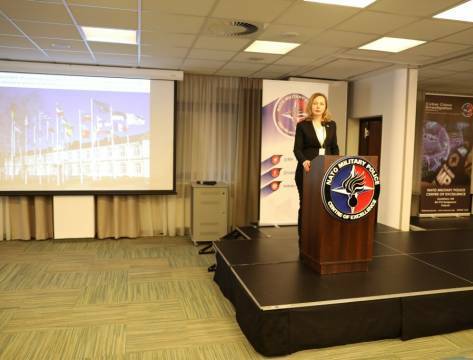 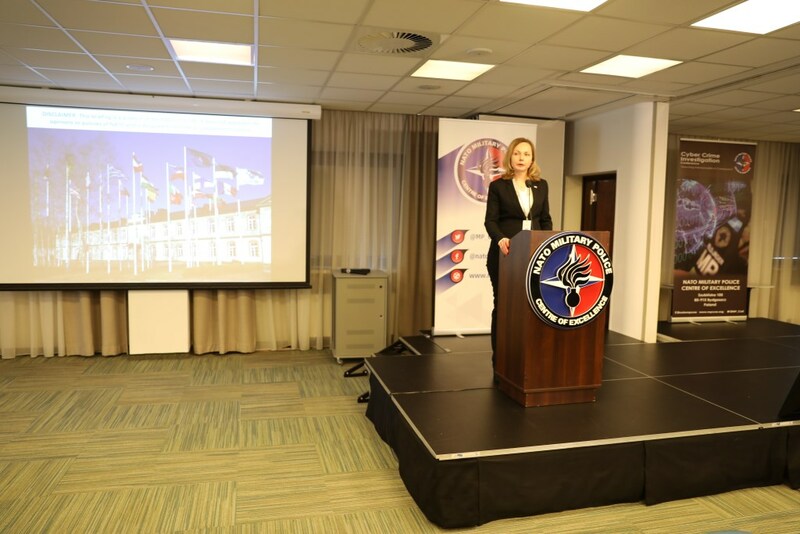 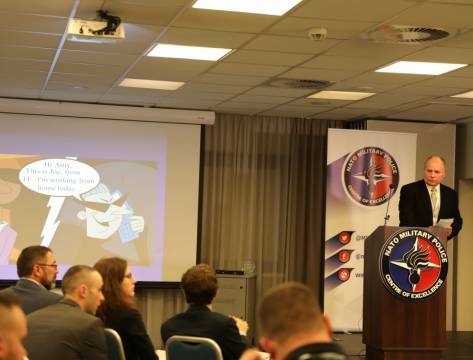 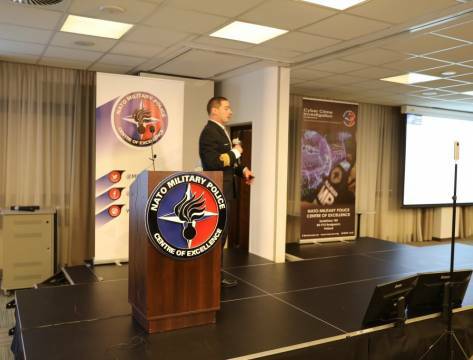 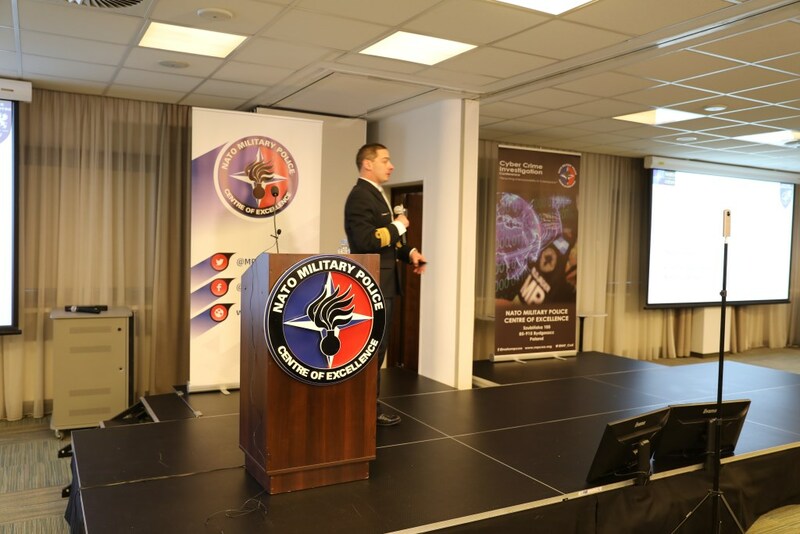 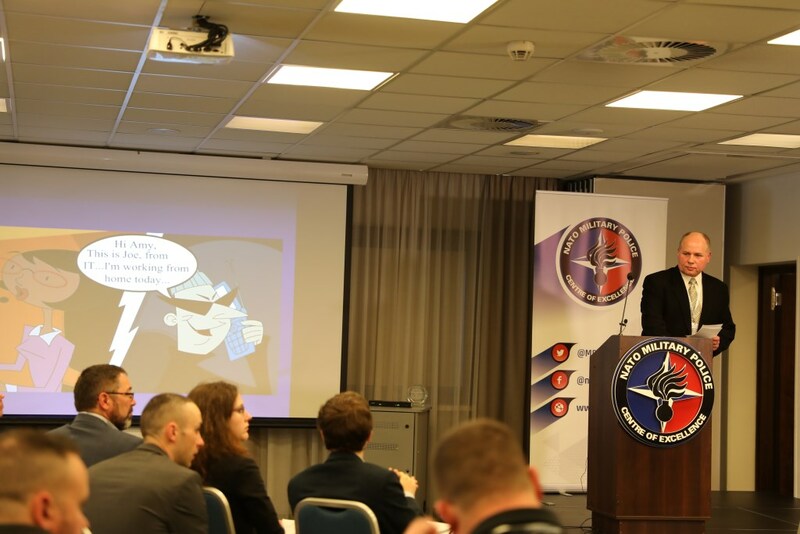 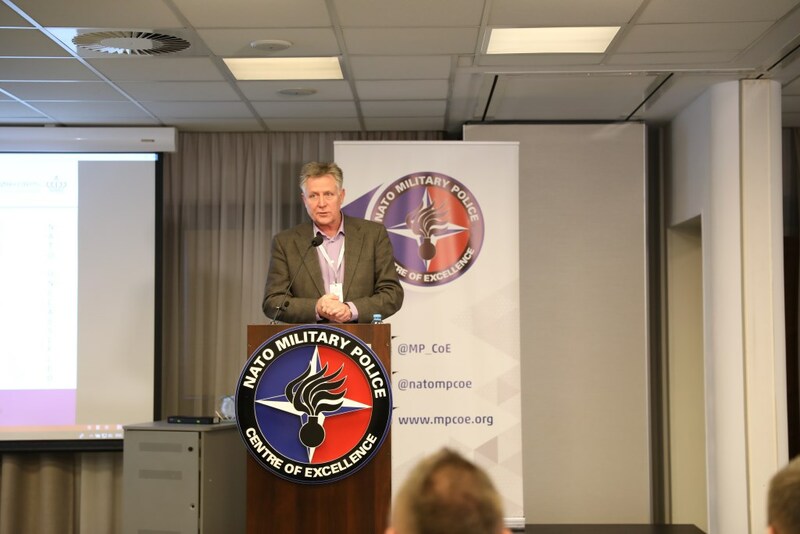 It is worth mentioning that the conference was attended by highly recognised SMEs representing, among others, the State Public Prosecutor’s Office, Europol – European Cybercrime Centre, Allied Command Operations (ACO), US Army Criminal Investigation Command, NATO Communications and Information Agency, JFC Naples, and representatives from MP, as well as legal advisors from JFTC, NCIA and NATO CCD COE.. 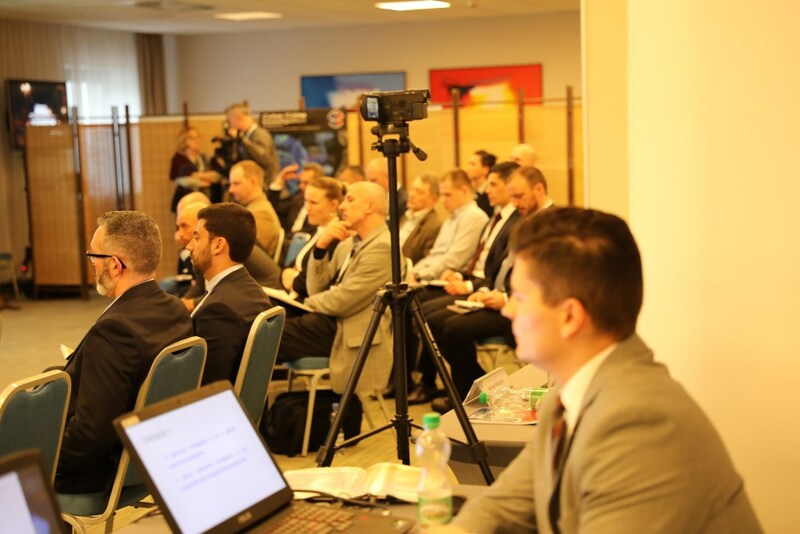 Moreover, it is noteworthy to emphasise that the conference was organised in partnership with The Kościuszko Institute. 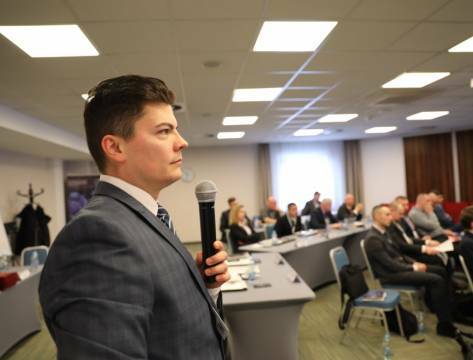 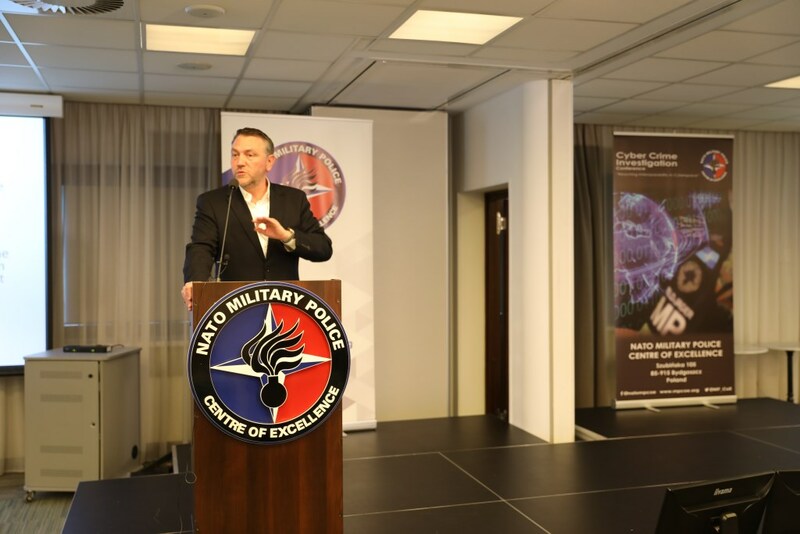 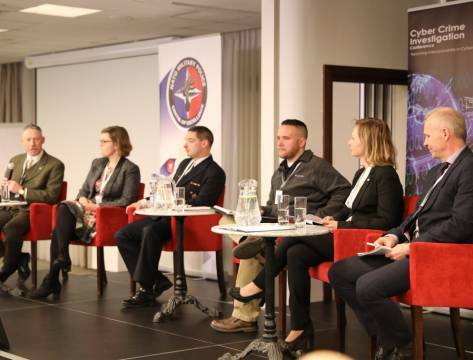 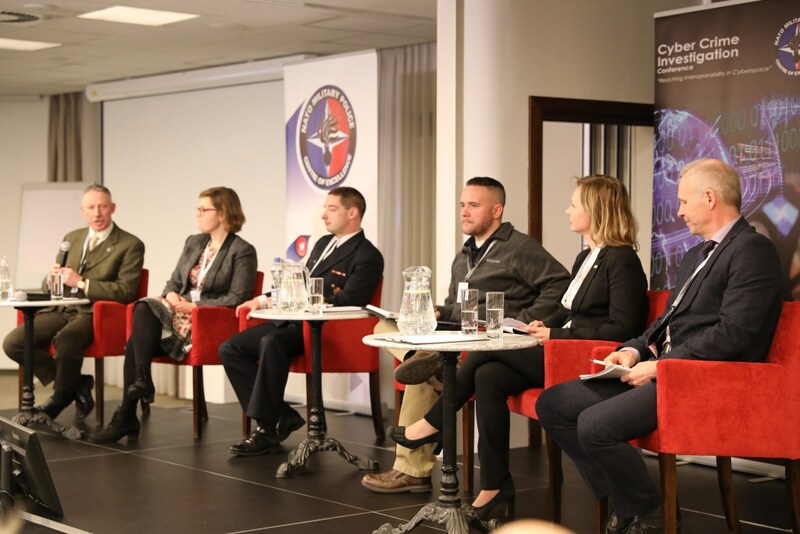 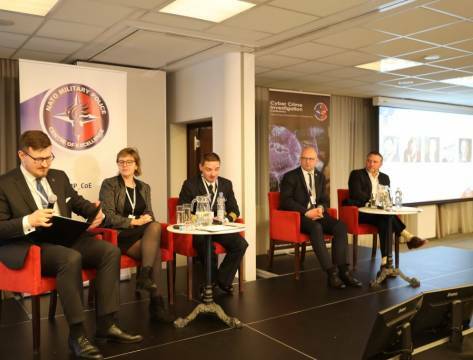 Apart from in-depth briefings delivered by guest speakers, participants could also benefit from engaging panel discussions which were moderated by the NATO MP COE personnel. 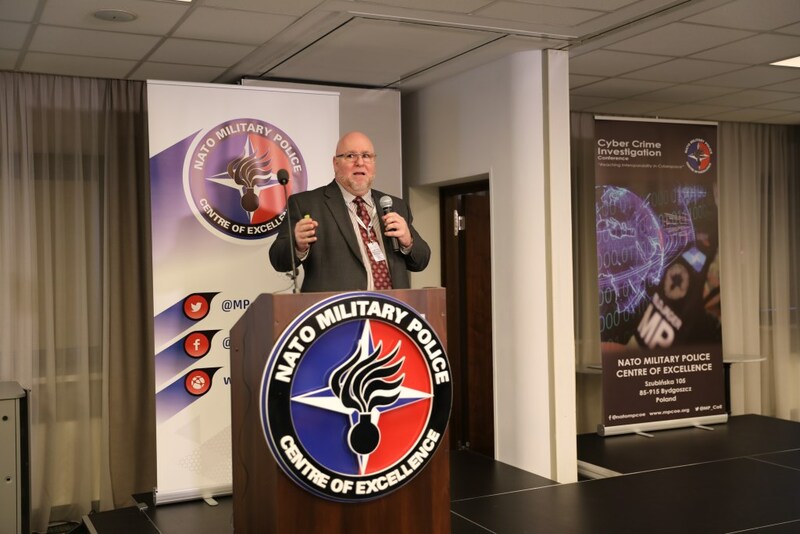 The first panel discussion entitled “Bridging the Gaps Between Military Police, Other Law Enforcement, Security Professionals and Prosecutors” was devoted to defining the key military stakeholders within the cyberspace. 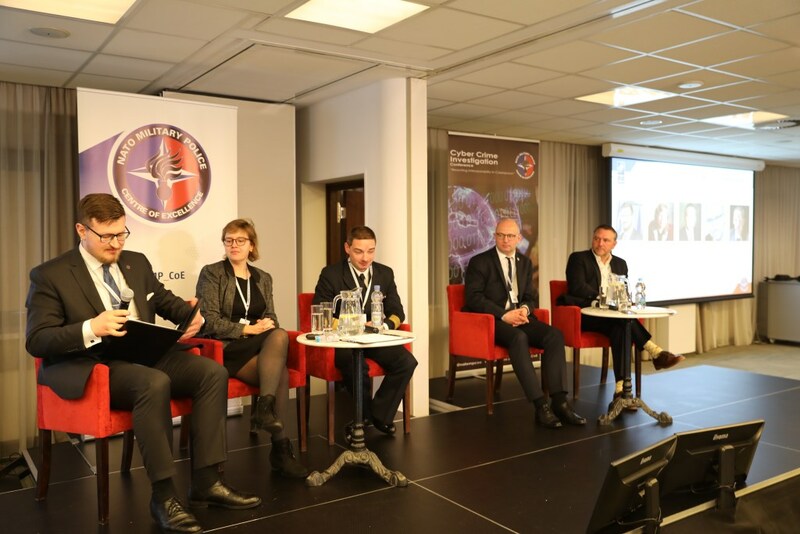 The second one entitled “Cross-border Crime as a Challenge for International Community. 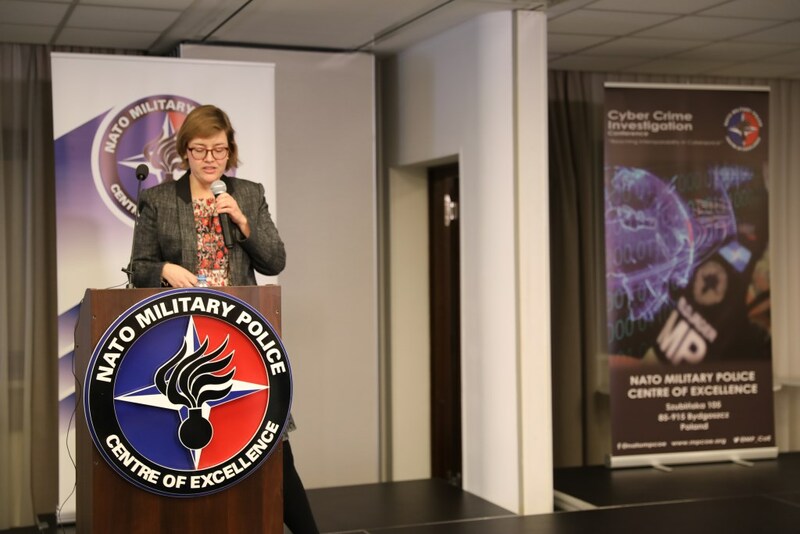 International Cooperation as a Prerequisite for Counering Cyber Crime” referred to the legal framework for cyberspace as well as importance of cooperation in tracking global threats posed by transnational cybercrime. 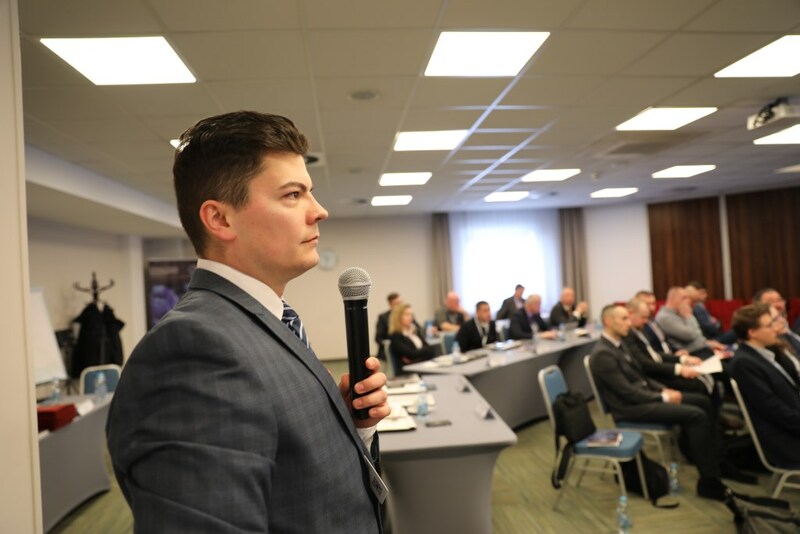 As stated by both participants and guest speakers, it is crucial to overcome challenges regarding cooperation between governmental agencies and entities with the private sector in order to better protect individuals and critical infrastructure. 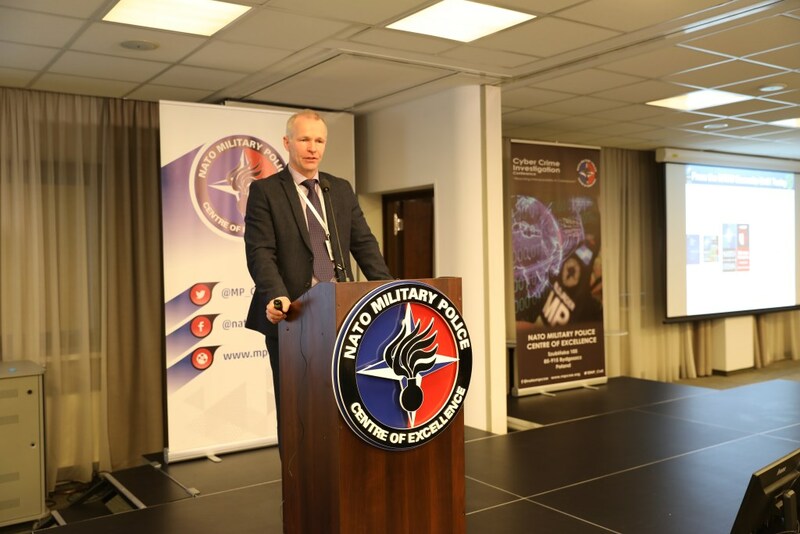 It is also worth mentioning that implementation of the allied doctrine on cyber operations (AJP-3.20 NATO Cyber Operations) was recognised as an urgent need. 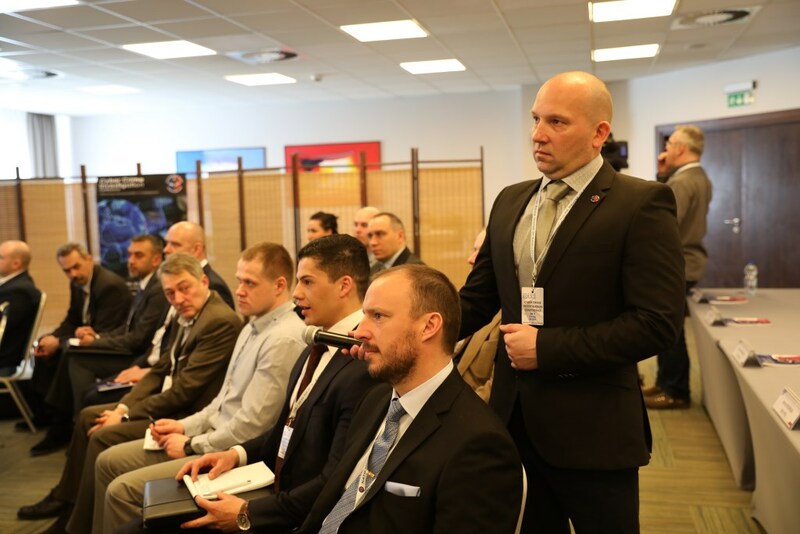 The conference audience inferred a conclusion that events on prevention and combat of cybercrime ought to be organised on a regular basis.